Forensic analysis has allowed scientists to create the most lifelike model yet of an individual from British prehistory. Their work reveals how he lived and ate, and may even shed light on the origins of Stonehenge itself. The well-preserved skeleton was discovered in an elaborate tomb in the 1860s, providing a rare example of the anatomy of Neolithic people. 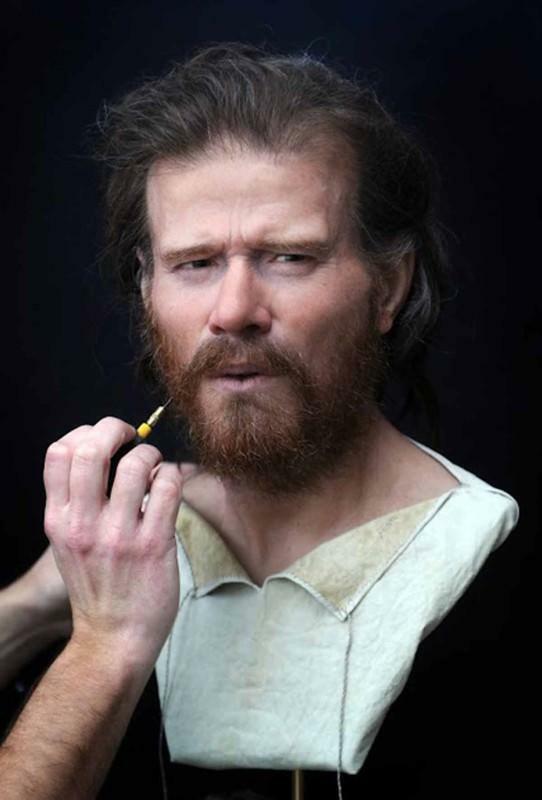 His face has been brought to life by Swedish sculptor Oscar Nilsson, using information from bone and tooth analyses. The length of the man’s bones, the skeleton’s weight and his age – estimated at between 25 and 40 years old – were used to determine the thickness of the skin on his face and muscle definition.